There are just some things that make you stop, stare, and then say WTF! Didn't the paint truck driver notice this poor piece of road rash, or didn't he care? 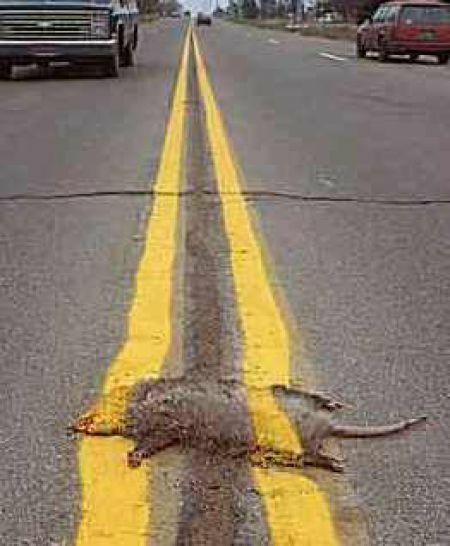 I am guessing that in a few months there will be some broken yellow lines on the road. 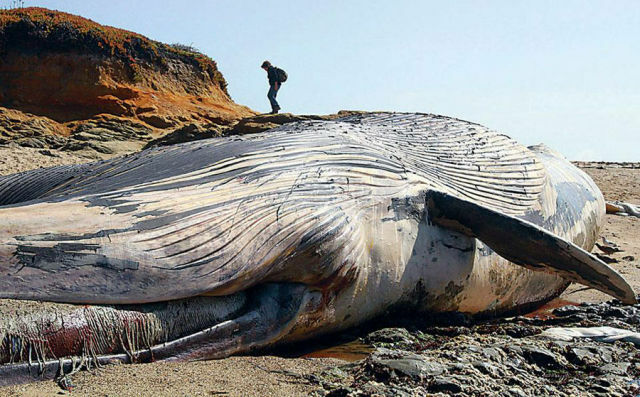 Beached Whale is no laughing matter! This beached whale washed on the beach October 7th, 2010 at the Bean Hollow State Beach near Pescadero California. They will do a total exam, including a visual inspecial for wounds, take blugger and skin samples and then allow this magnificant creature to decompose on its own. 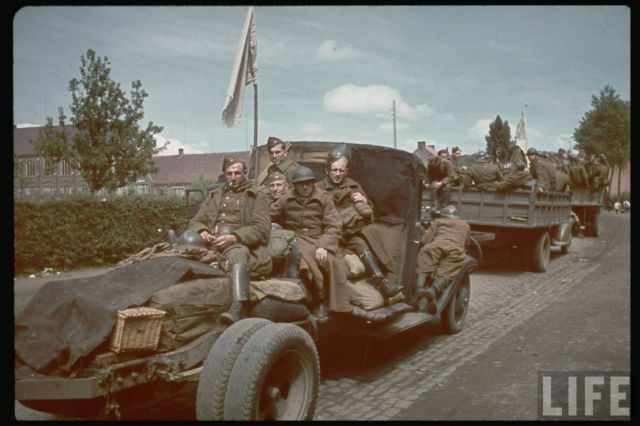 or is it, if you look closely you'll see a picnic basket on the front of this army vehichle. I guess these soldiers planned a killing spree with a picnic to follow. Tattoo artist adds more beautiful ink. I had to look that one up... Pangolians are scaly anteaters. They are nocturnal animals and use their sense of smell to find food. This is a picture of a seisure of these rare animals from a raid at a house in Ayutthaya province, central Thailand, Friday, Oct. 22, 2010. 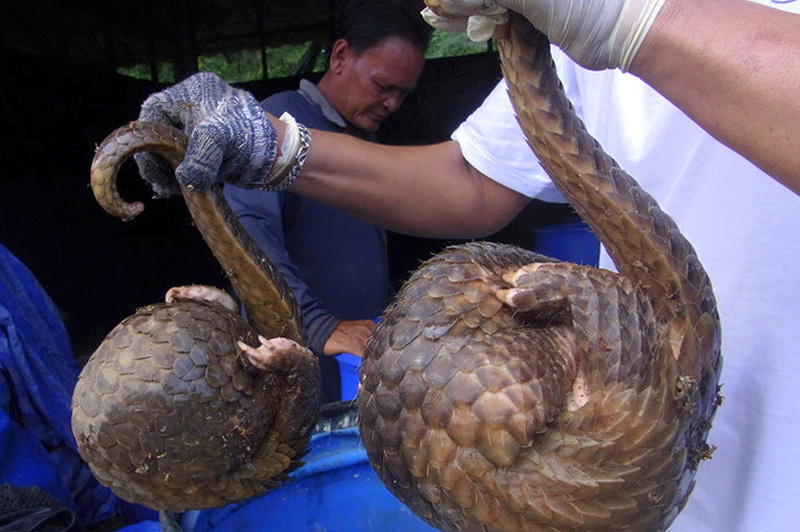 The police raided this secret warehouse where smugglers were holding thousands of reptiles collected illegally and for sale overseas. 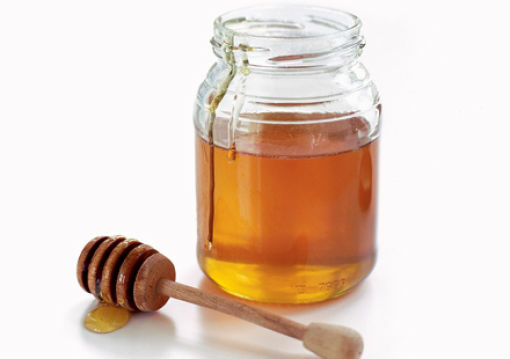 Did you know that honey is the only food that doesn't spoil? good to know the infos with the pics..